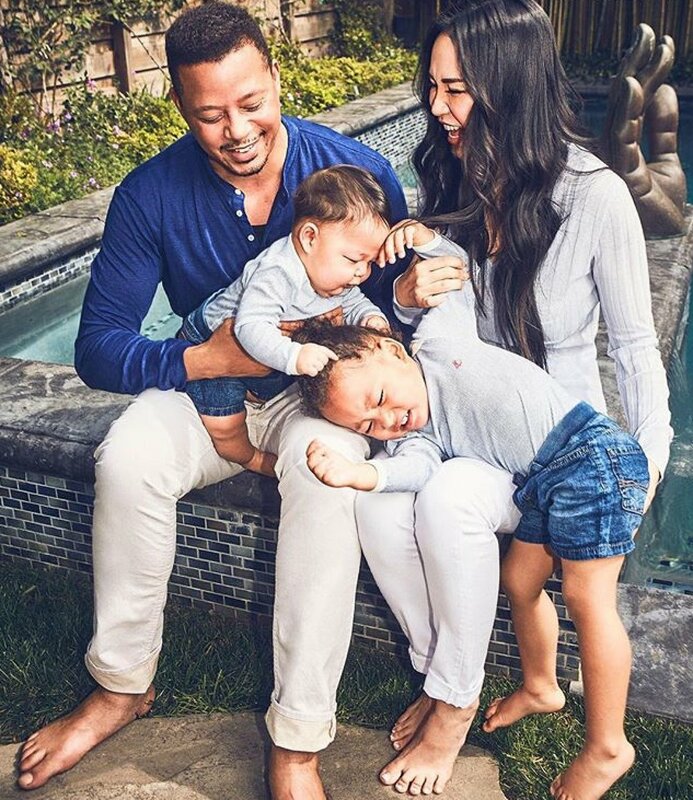 Terrence Howard has led quite a successful acting career, notching a variety of different roles and characters under his belt. He's played a Colonel in the historically based film "Redtails" and was the voice of Princess Tiana's father in "Princess and the Frog". The list is endless. But let's face it...we know and love Terrence Howard when he is in character as: The Pimp. Let's start with the popular FOX TV series "Empire". 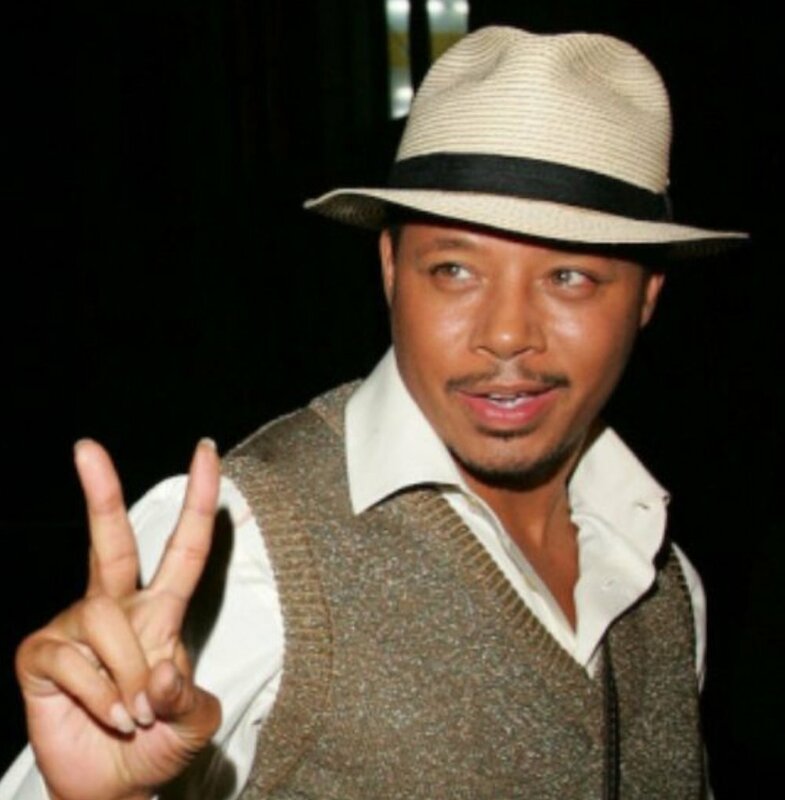 Terrence Howard plays opposite Taraji P. Henson (who holds it DOWN as Cookie), as Lucious Lyon. Lucious is a Savage with a capital S; he is driven by power, money, and keeping the Lyon legacy strong within the music industry. The demons of his past create an internal drive for Lucious to find and keep his security on top. His slicked back hair, green eyes, and smooth, light-as-feather voice both hypnotizes and catches the audience off guard in comparison to his cut throat actions on the show. It's the same deal with his portrayal as an actual pimp in "Hustle and Flow" and so many other roles were Howard's character was "gangsta". These portrayals are arguably some of his most infamous roles...but what makes him so believable? Nevertheless, Howard carried the trauma of his childhood abuse into adulthood, and projected that abuse onto both his first wife Lori, who he admitted to hitting, as well as his second wife Michele Ghent who was granted a restraining order after Howard hit, kicked and threatened to kill her. Regardless, it is truly commendable that at 48, Howard is still making strides to better himself. He is is managing his stress by honoring nature, connecting with the trees, and even refusing to kill a fly. Howard refuses to keep perpetuating the trauma that he was exposed to at such a tender stage in his human development. He keeps the faith that he can learn from his mistakes and continue to become a better man. Howard has a total of five children but resides in Southern California with Mira and their two sons, Qirin and Hero.